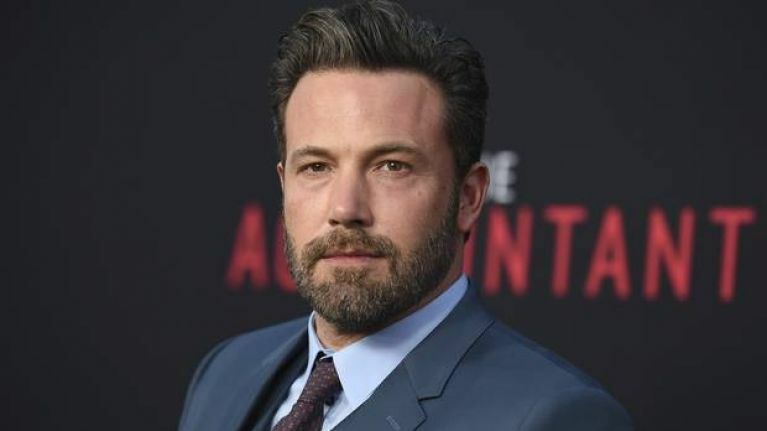 Ben Affleck has checked into rehab. Actor Ben Affleck was pictured driving to rehab yesterday by his ex-wife Jennifer Garner. TMZ has stated that Jennifer held an intervention after a month of wild partying. He is reportedly checked into the Canyon live-in rehab facility, in Malibu where he will stay for an "extended amount of time." Apparently, Ben "fell off the wagon," a few weeks ago and has "gotten progressively worse." Last year, Ben revealed on his Facebook page that he completed a stint in rehab. "I have completed treatment for alcohol addiction; something I've dealt with in the past and will continue to confront. "I'm lucky to have the love of my family and friends, including my co-parent, Jen, who has supported me and cared for our kids as I've done the work I set out to do."